Originally released in 1982, the sneaker was the first $100 athletic shoe. 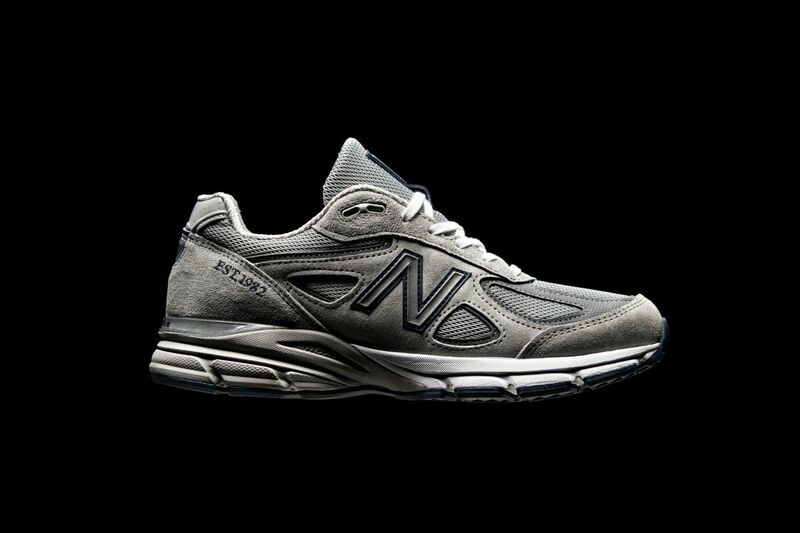 New Balance pushed the envelope for running shoes back in 1982 with the 990, a technical style that was the first $100 athletic shoe. 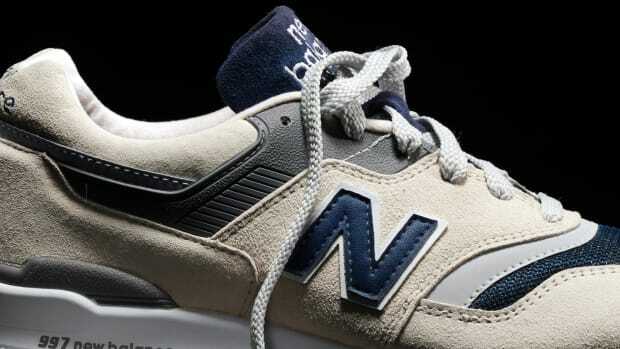 Though the overall silhouette remains the same, the new Made 990 features an exclusive "1982" grey and navy colorway with an upper that&apos;s constructed of grey pig suede and mesh with a navy tongue logo, N logo backing, heel accent and outsole, and an embroidered "EST. 1982" logo on the shoe&apos;s foxing. The shoe will be limited to 1,500 pairs and will be available at select pop-up locations worldwide. 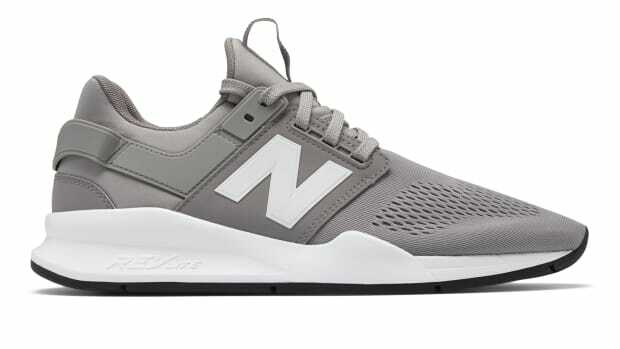 North American retailers will include: New Balance in New York City, Shoe Palace in Palo Alto, CA, Kicks USA in Philadelphia, PA, New Balance in San Francisco, YCMC in Washington D.C., and YCMC in Windsor Mill, MD. 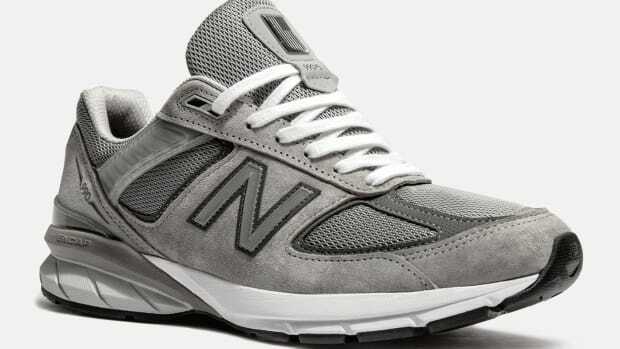 The 990 was the first athletic sneaker to sell for $100. The 997 Moonshot takes the sneaker into Lunar Orbit.